Writing about lighting fixtures has gotten me more and more interested in the various lighting design processes used to create them. 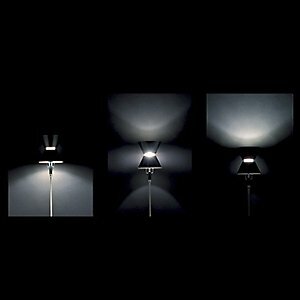 One mode I find particularly intriguing is the re-purposing and/or re-imagining of ordinary objects as modern lighting designs—things we see and use in everyday life, made into striking fixtures to be used in the home. One source of inspiration for lighting seems to come from children’s toys. Take the Yo Yo Floor Lamp by Omikron, which takes the shape of the infamous toy and turns it into a lighting fixture that’s just as fun and functional. 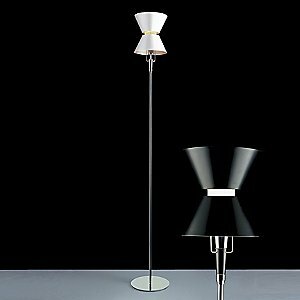 The Yo Yo Floor Lamp gets its name from the shape of its shade…make that shades. But more than just resembling a yo-yo, the shades also act as reflectors, helping to control the amount and direction of light output from the halogen source at its center, together with an ingenious array of inner diffusers. Can you tell we all love the Jack light around here? A game of jacks inspired this oversized light/sculpture. 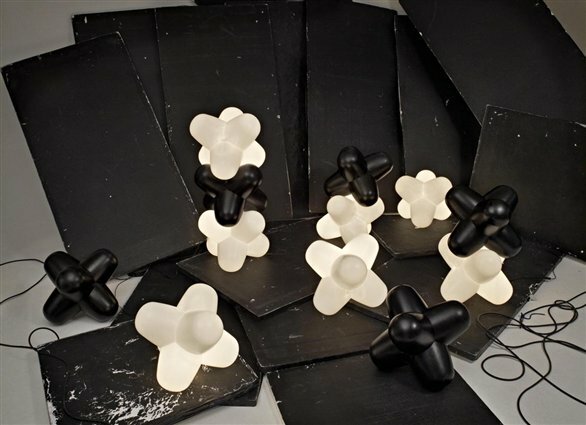 In addition to lighting a space, the black and white Jacks actually function much like another toy—building blocks—and can be stacked in towers or left individually scattered around a room. Available in early December, this fixture by Tom Dixon is sophisticated pressed glass formed into a shape like a child’s spinning top. 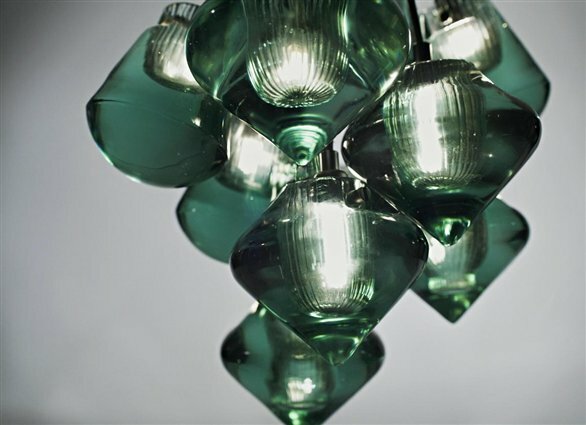 The Pressed Glass Pendant-Top is made in an industrial plant that typically produces things like heads and glass insulators. The detailed process includes each shade to be hand-polished for 40 minutes. If only toys were cared for so well! This is also inspired by a spinning top, albeit upside-down. 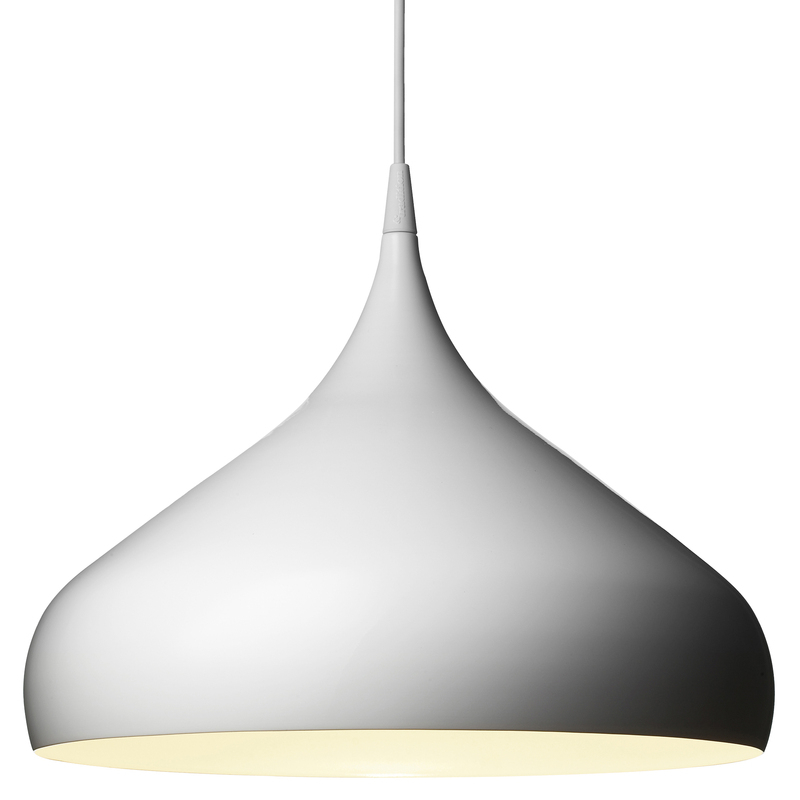 The shape of the Spinning Pendant Lamp is also reminiscent of another favorite of children and adults alike—candy! With that recognizable shape, this light is sure to bring its owner joy.